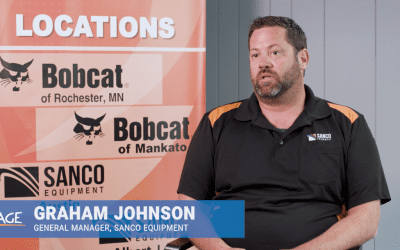 Client Testimonial: SANCO Equipment and Owatonna Groundsmasters, Inc. 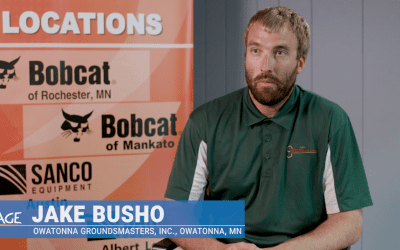 Client Testimonial: Better Lawns & Snow and Owatonna Groundsmasters, INC. 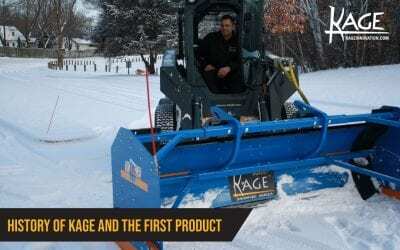 If you’re tired of standard snow plow pushers that leave far too much snow on the pavement, it may be time to learn about the patented KAGE® SNOW PLOW SYSTEM. 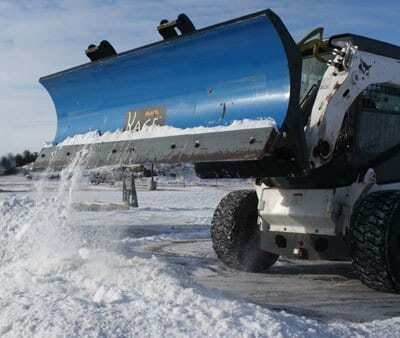 This snow removal system is truly in a class by itself compared to the competition. 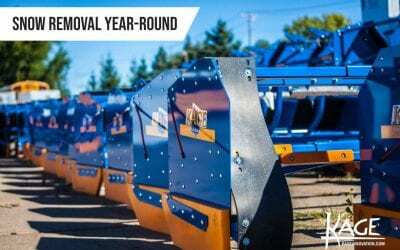 Read on to learn more about this revolutionary snow plow and pusher that will increase productivity and save a tone time. Especiallyduring powerful winter storms. 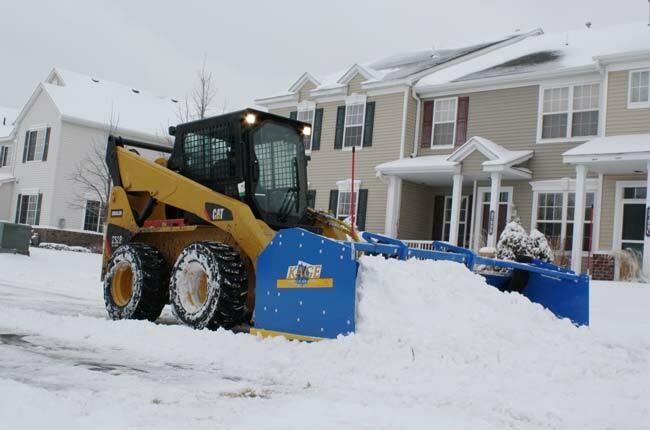 Most snow removal contractors use skidsteers with their standard bucket to move snow. This works ok, but not ideal. 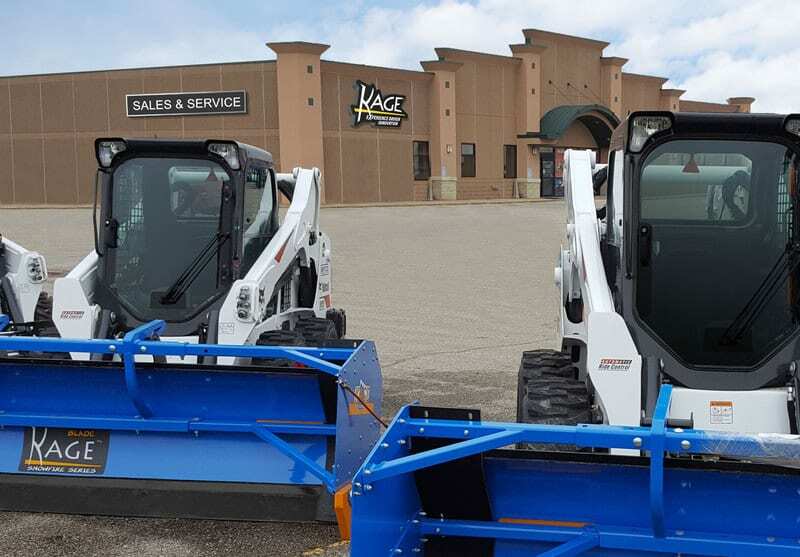 The KAGE snow plow skidsteer gives you access to a patented 2-in-1 system” that allows you to easily transition from snow plow to box plow in seconds. Never leaving the cab, or without any type of pins, hinges or bolts. 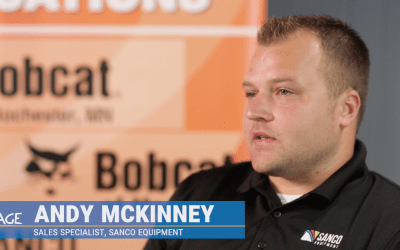 Have you every thought about the attachments you sell actually driving your equipment sales. 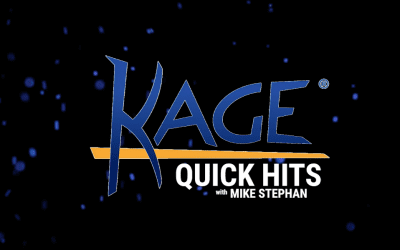 Well that’s what the KAGE product line does. 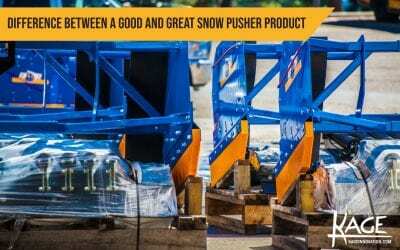 Our plow system drives competing brands customers to your store. © Copyright 2018 Kage Innovation | All Rights Reserved.